Please allow 10 working days as this product is made to order. Manufactured in the UK, U-Stak Rack Pods are strong, solid and built to last and are great on tour. Available in different heights 2U, 4U, 6U, 8U, 10U. 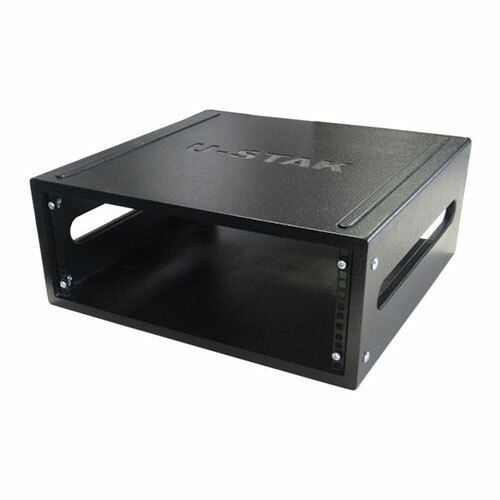 U-Stak Pod rack enclosures are designed to stack on top of one another seamlessly so you can stack them on site to suit your set-up. 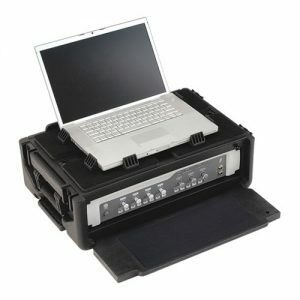 The simple design also makes them a cheaper rack flight case alternative.